Saudi Marketing Co.’s (Farm Superstores) shareholders approved on Monday the sale of the company’s entire 99.95 percent stake in Lebanese subsidiary, Saudi Marketing and Trading Co., to chairman Hazem Al Aswad for SAR 115.9 million. This sum represents the net book value of the company’s stake in its Lebanese unit as on Dec. 31, 2017, Farm Superstores said in a bourse filing. A total of SAR 55.89 million will be paid upon concluding the deal, while the remaining sum will be settled in two payments at SAR 30 million each on Oct. 1, 2019 and Oct. 1, 2020. No special terms are to be made in this deals, the statement added. 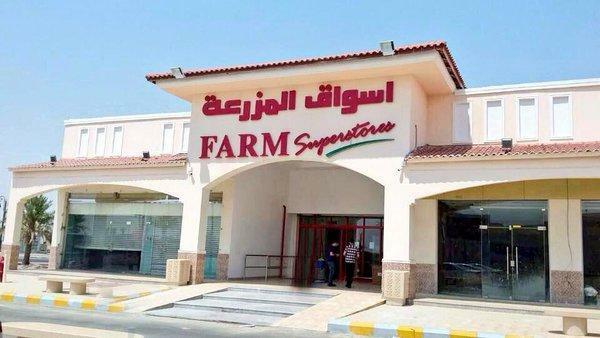 In September, Farm Superstores said its Lebanese subsidiary was a loss-making business that cost the company some SAR 3.17 million in 2017, SAR 3.22 million in 2016, and SAR 2.24 million in 2015, Argaam reported earlier. The subsidiary owns and operates Beirut Mall.